A new initiative is launching to transform data into digital customer experiences that drive business value. Adobe, Microsoft and SAP announced the Open Data Initiative at Microsoft Ignite in Orlando today. The Open Data Initiative was created out of the need to gather data in real-time and make business decisions based on it. According to the companies, too many businesses struggle with their data being trapped in silos, limiting a business’ ability to gain value and make the right connections. Through the initiatives, the companies will provide a common approach and set of resources for users. The companies hope these will eliminate data silos, govern data and support privacy and security initiatives. In addition, the companies will utilize artificial intelligence to bring advanced analytics and real-time insights. 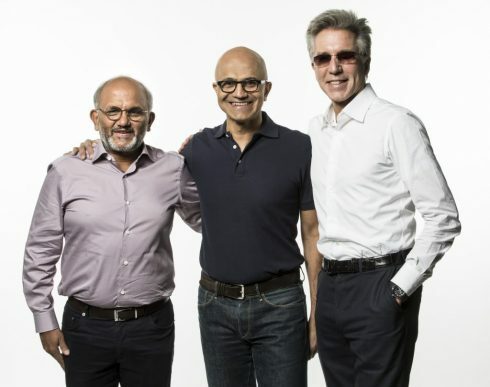 Through the Open Data Initiatives, Microsoft, Adobe and Sap will also work on improving interoperability and data exchange between Adobe Experience Cloud, Adobe Experience Platform, Microsoft Dynamics 365 and SAP C/4HANA and S/4HANA. Other focuses for the initiative include the ability to harmonize siloed data, move data bi-directionally, create data-powered digital feedback looks and build and adopt intelligent applications.